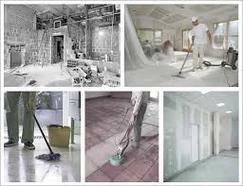 At TWB Cleaning Contractors, we specialize in industrial cleaning services and floor maintenance. 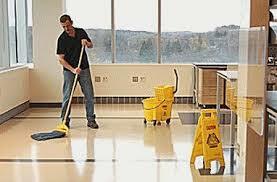 Our use of environmentally sustainable products provide a clean and healthy work environment for our clients. We have established a loyal clientele in Delaware, Central and South Jersey, Philadelphia, and the surrounding region whom benefit greatly from our service. 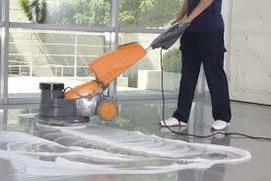 Behind TWB Cleaning Contractors is a staff of trained professionals who strive to provide quality service and excellent customer care. We customize our services to fit your needs.